I thought I knew a decent amount about energy and renewables, but still learnt a lot from this. It's only 19mins long and well worth watching. 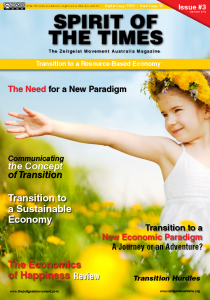 Glen Milley on Proposed Transition Steps to a Resource Based Economy. 5kw solar system on Proposed Transition Steps to a Resource Based Economy. Solar Beam on Proposed Transition Steps to a Resource Based Economy.